It’s weird for me to feel this way about a manga. So very, very rarely do I find myself as invested and loving a series as much as I love My Hero Academia. This arc, this volume in particular amazed me. This volume though, ugh.. This volume is where thing kicked up several notches. Where Miro goes from a fun character, to a massive fan favorite. In just this volume. For a character so recently introduced to stand out so much, to have so much growth in such a small amount of time fills me with joy. It gives me hope with the modern manga industry. His character arc is perfect. The moments he get’s to shine are enthralling. Having him featured on the cover here makes perfect sense. I’ll do a full review of this volume later on, but trust me, it’s just going to be gushing praise. Go buy it. The story feels solid, the art is insane and the action feels really fast. 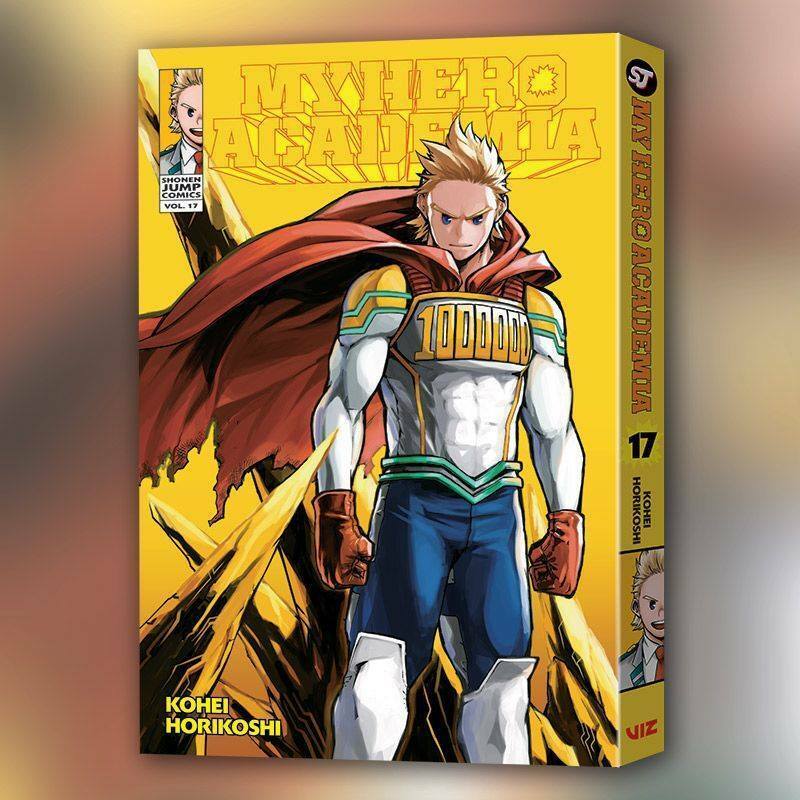 Check out a free preview of My Hero Academia, Vol. 17 here. 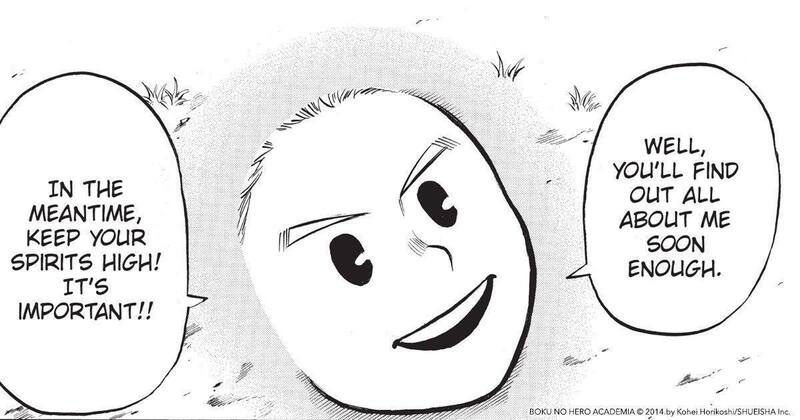 Buy My Hero Academia, Vol. 17 here.